Winter is here, and there’s no better way to fill up and warm up than through soups that will satisfy your soul. 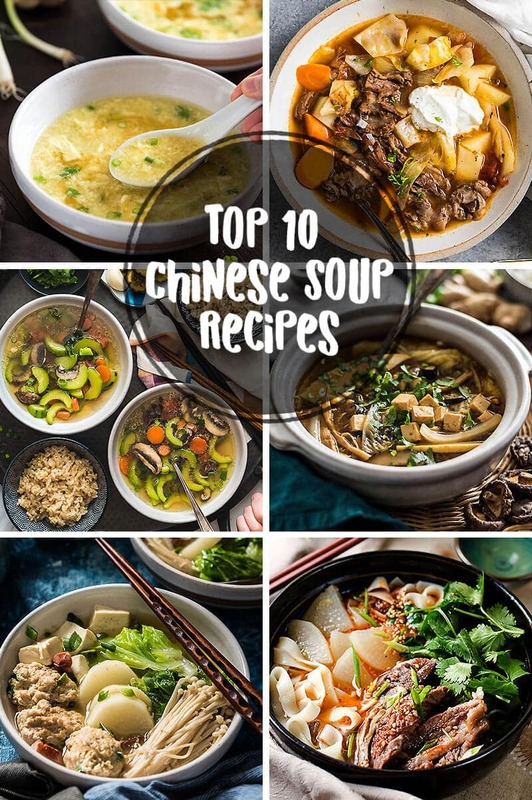 Try out these top 10 Chinese soup recipes and you’ll feel warmer inside and out. Make them ahead for busy week nights and your thaw-out process when you come in from the cold will take you just moments until you’ve got a steaming hot bowl of soup under your nose! 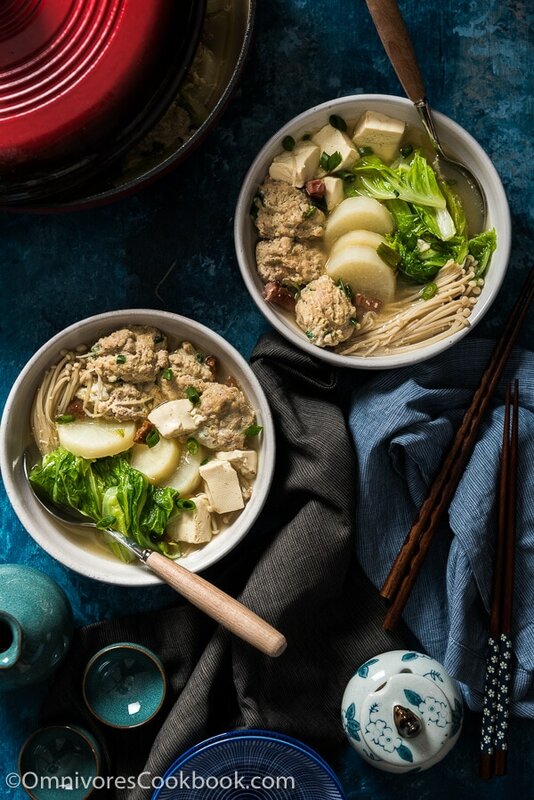 You can actually make this soup just like your favorite Chinese restaurant but even better, and it takes only 15 minutes until you get to enjoy this simple yet comforting Chinese staple. 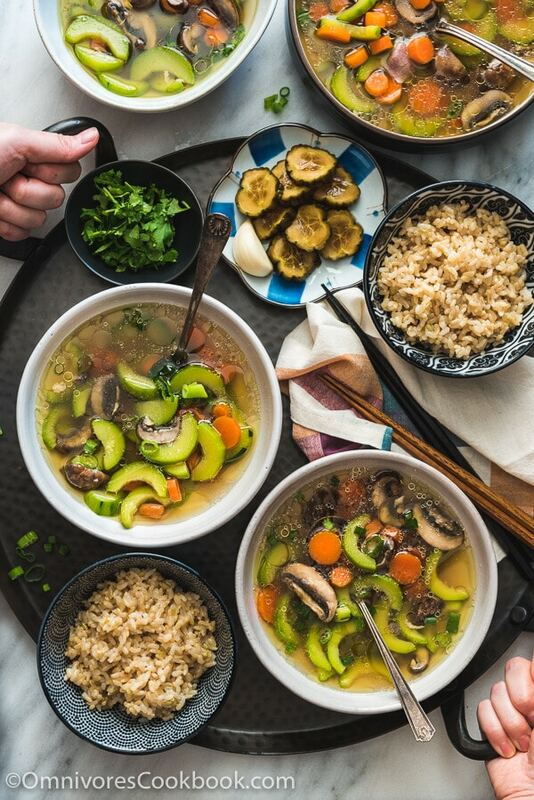 Sour, spicy, and full of earthy mushrooms, this soup is a harmonious blend of contrasting flavors and textures that will turn you into a fan fast! 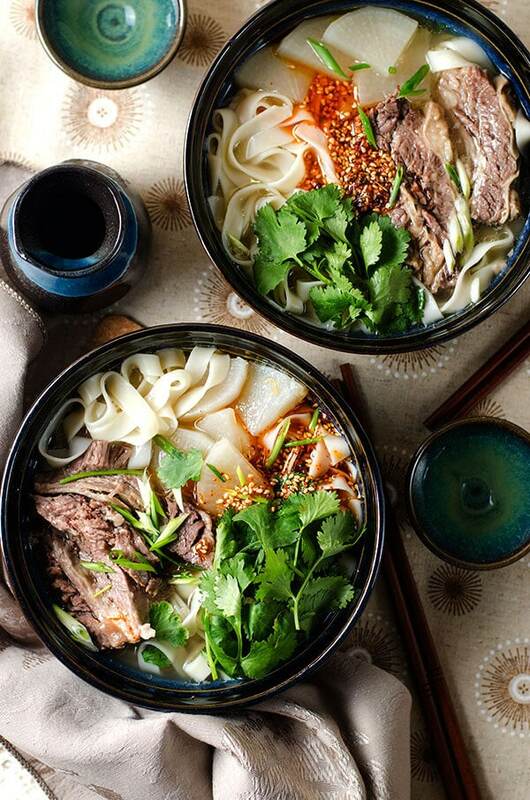 They only look like a plain bowl of beef noodles, until you taste them that is! The rich broth, the tender meat and the splendid hit of spiciness are going to dazzle your palate in a flash! 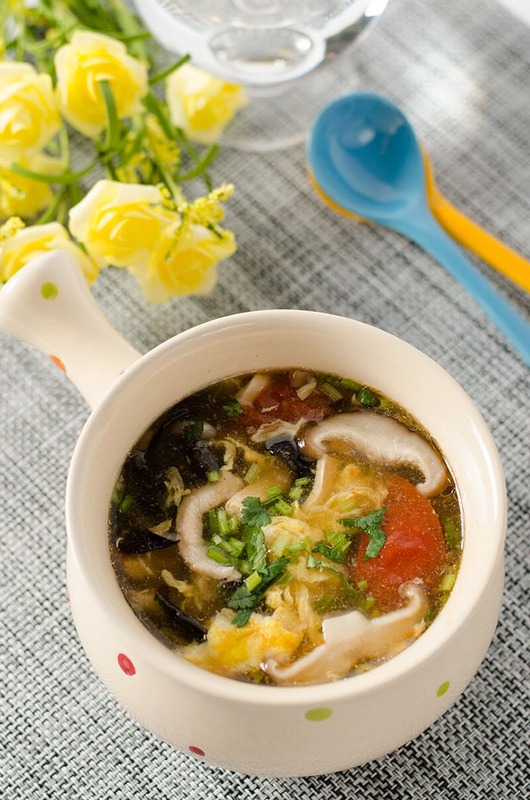 This one-bowl vegetarian soup dinner can easily be made vegan or even gluten-free. 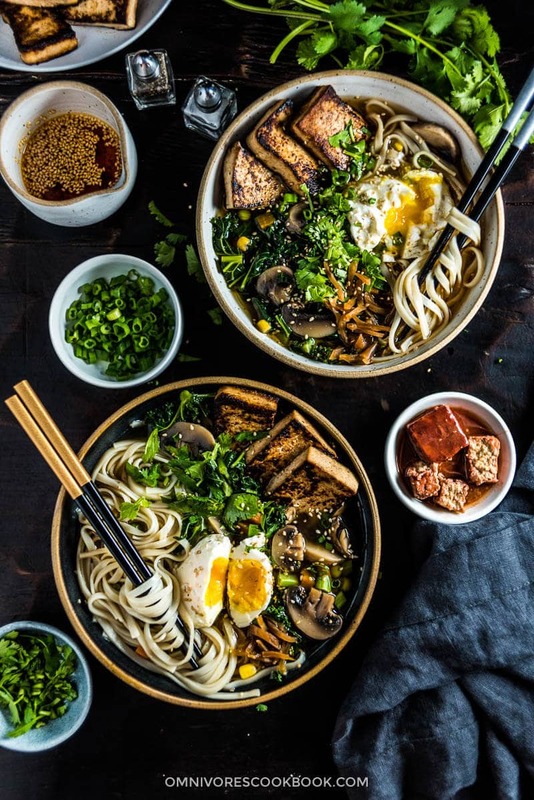 Tofu, noodles, kale and an assortment of vegetables mingle together in this craveable broth that is surprisingly filling. Beef that falls off the bone into rich tomato broth speckled with cabbage and potatoes is the ultimate winter warmer! You’ve got to try it as your starter or even make it your meal. Who has time to thaw out meat anyway? This chicken soup takes the pressure off weeknight cooking by delivering a tasty soup to your table in just 30 minutes. It can be your secret too. Your family will never know it took such a short time to cook up a soup that tastes like it cooked all day. 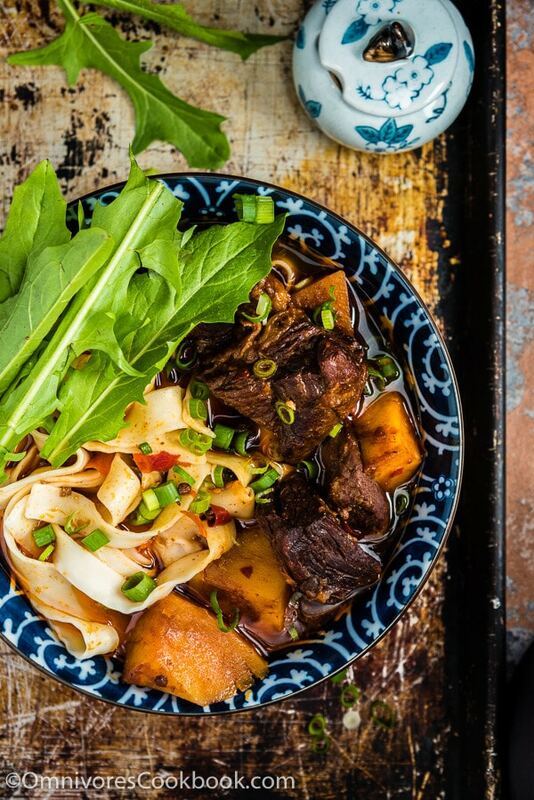 A rich base of pork stock is the perfect companion to Napa cabbage, an ingredient no Northern Chinese household is ever without during the frigid winters. Plus, this recipe is versatile and easy to make so you can tailor it to your tastes with ease. In just 15 minutes from now, you could be eating this savory soup. That’s loads faster than waiting for delivery. 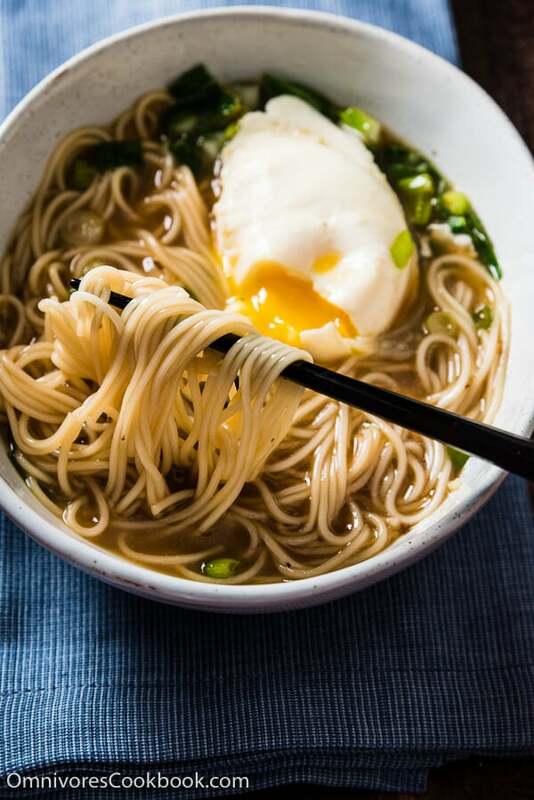 Tender noodles, green onions and your favorite vegetables come together quick for a weeknight meal everyone will love. 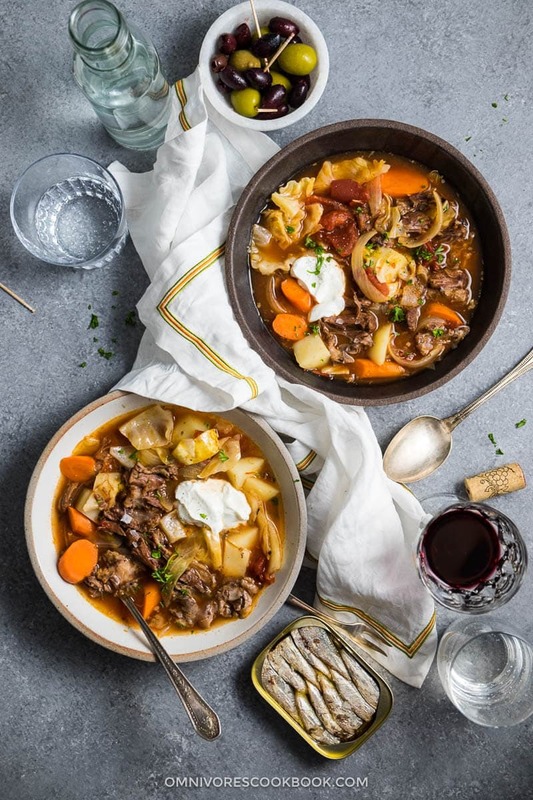 A soup of braised beef so tender it virtually melts in your mouth is one of the best ways to warm you through and through on the coldest days. A little spicy and a little sweet, it lends a fantastic spectrum of flavor to your table. 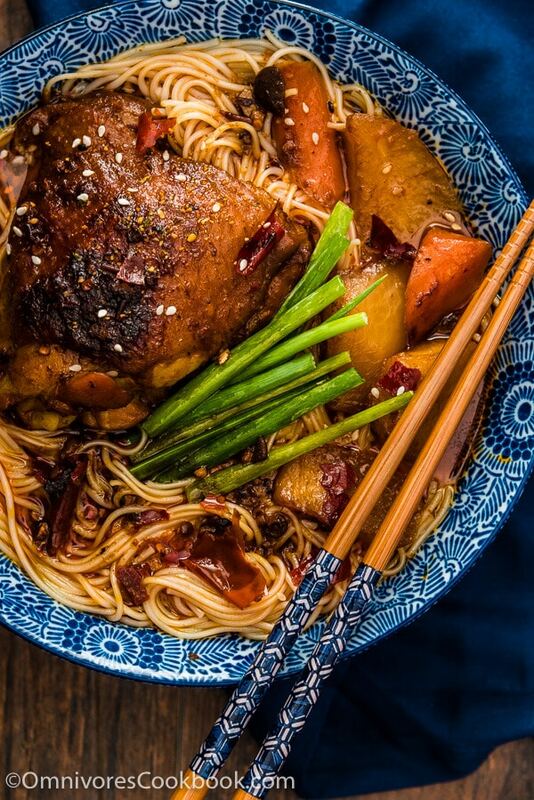 If you love chicken noodle soup and you love a hit of spice, try this spicy Chinese version of your favorite comfort soup to really melt away the winter chill! 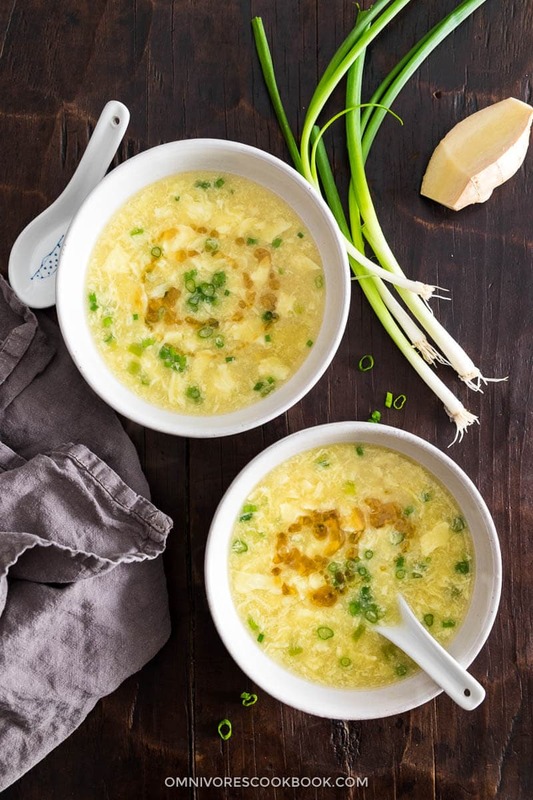 Thank you for these home-comfort soups! Each recipe looks really, really good. I really love Chinese food, I wish I can learn the recipe, the thing is some ingredients specially the seasoning it not easy for me to find here in Abu Dhabi. I hope you can share the technique and easy way to prepare your recipe. thank you!